Reserve a Golf Package for The Preserve Golf Club & Palace Casino Resort for as low as $124 per person. 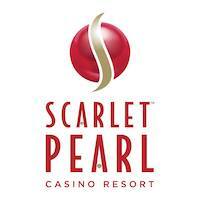 Palace Casino Resort and The Preserve Golf Club offer multi play discounts. The more you play, the more you save! Call and book your package today! 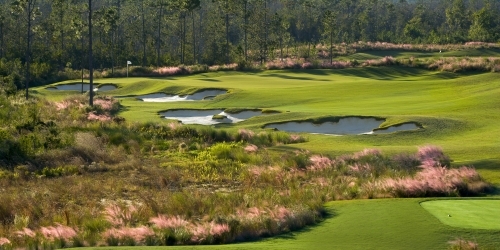 The Preserve Golf Club reserves the right to change price and offer at anytime. Prices and offer are subject to change without notice. GolfMississippi.com is not responsible for errors posted in this golf package.